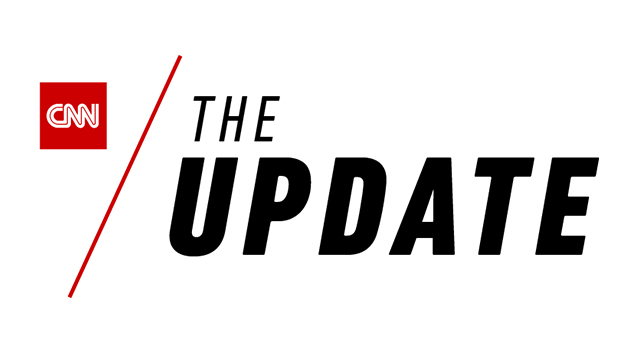 CNN, an original Snapchat Discover launch partner, today is unveiling “The Update” – a brand new daily Snapchat Show that provides a rundown of the biggest news from CNN reporters and bureaus around the world. CNN will provide a daily Show that runs at 6:00 pm ET, and produce breaking news segments. Tapping into the largest global newsgathering operation, reporting from CNN’s own anchors, correspondents and reporters will publish on Snapchat throughout each day and time zone, with rolling updates as news breaks. Each Show will feature five or more stories from CNN’s team around the world, further cementing CNN as a key source of breaking news for Snapchatters. “The Update” will serve as the home of CNN content on Snapchat’s Discover platform. Reporting will be hand curated by editorial and design teams and programmed in the same tappable, swipeable, vertical video format that millions have come to enjoy. Now Snapchatters can get the news from CNN’s most recognizable faces who will report on Snapchat as they do across all of CNN’s connected platforms. Snapchatters can find “The Update” in the Shows section of their Stories pages and subscribe for easy viewing. Snapchat launched Shows as its third content format as part of its Discover platform one year ago, and has since been working with leading TV networks and entertainment studios to bring premium mobile-TV like content to Snapchatters. To date, nearly 25 total series and over 200 episodes of those Shows have aired on Snapchat. Over 88 million unique viewers have tuned into these Shows, spending a collective 22 million hours watching. There is currently over a Show a day on Snapchat — by the end of the year, Snap expects to have three Shows a day and are currently expanding into a diverse range of genres. CNN’s The Update will build on and complement news coverage Snapchat offers its community through all of its content formats on Discover. Discover was built on values of authoritative and credible sources of information: Snapchatters only see content that is produced by approved editorial partners (Publisher Stories) or has undergone a rigorous editorial and fact-checking process through its own editors (Our Stories). On Discover, Snapchatters can see news from Shows, including Good Luck America and NBC’s Stay Tuned; Publisher Stories produced by The New York Times, the Washington Post, the Economist, the Wall Street Journal, Buzzfeed, NowThis News, and VICE; and daily Our Stories covering major political and breaking news, produced by Snap’s in-house news team of editors and producers.